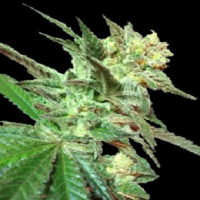 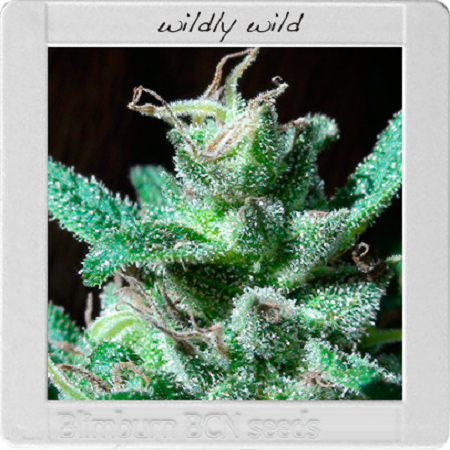 Blimburn Bcn Range Wildly White Feminized by Blimburn Seeds is a high performance feminized cannabis strain that has won numerous awards, including the High Times Cannabis Cup 1995. 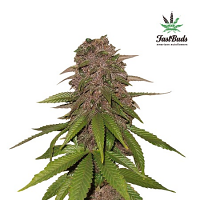 Developed to optimise resin production, these female seeds will open your eyes to a whole host of extraordinary genetics. 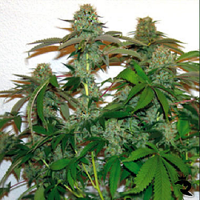 Capable of producing yields of up to 1250g/plant when grown outdoors and yields of up to 550g/m2 when grown indoors, these marijuana plants are sure to become a welcomed addition to your cannabis garden.